Welcome to In the News and Media section of Nowak Aesthetics. Below you will find various videos of Dr. Nowak in the news, discussing, explaining and demonstrating various cosmetic surgery treatments. Tune in to Fox 5 San Diego Evening News Tonight! 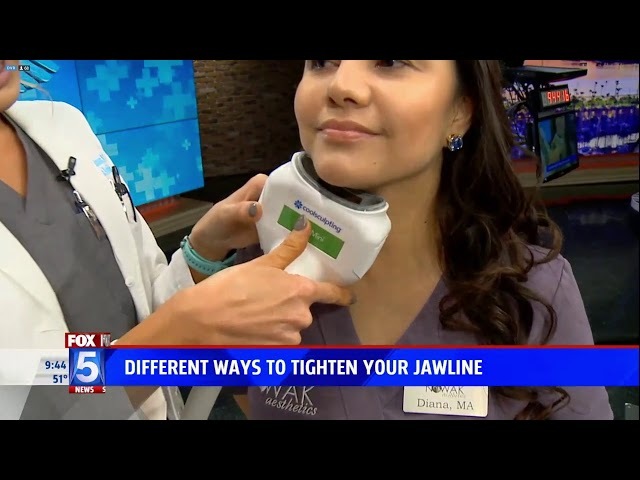 Dr. Nowak speaks on the importance of real Botox. Be sure your Doctor is using Real Botox. We would like to inform you that the FDA recently took action against illegal drug importation by issuing a warning letter to more than 350 medical practices that purchased BOTOX®/BOTOX® Cosmetic and other products from foreign or unlicensed suppliers. The names of these practices are listed on the FDA website. Dr. Nowak is an Allergan Preferred Partner, Allergan the makers of Botox Cosmetic. Dr. Nowak performs over 250 Botox treatments per month. Please tune in to the Fox Five evening news tonight! Want to Look Better? Feel Younger? Both? 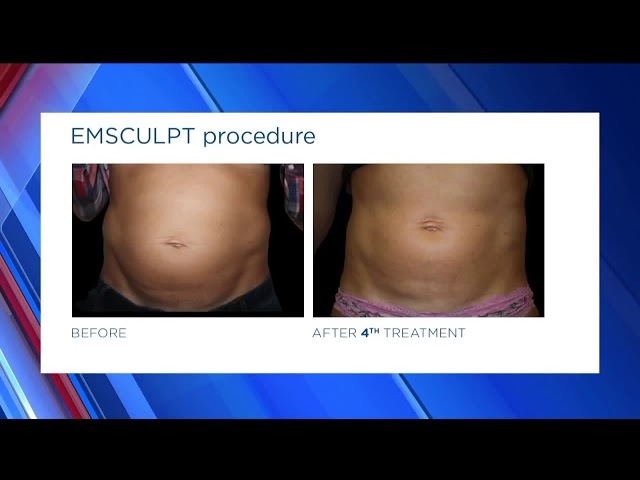 San Diego, CA – Dr. Eugene Nowak, DO gives you straight answers and lots of patient before/after photos showing how easy it can be to repair, reverse, and rejuvenate something that bothers you and keeps you from being your best confident self. Discover in this easy-to-understand consumer book how easy and fast it can be to smooth wrinkles, remove fat pockets, reverse sun damage, tighten sagging skin and turn back the clock. Inside this 238-page consumer book You…Only Better you’ll learn how you, too, can make unwanted fat go away, smooth out wrinkles in minutes, look younger with no downtime, love your legs again and so much more. It even includes a handy problem/solution guide for consumers to quickly determine what aesthetic solutions are available to address their specific concerns. more than 4,500 liposuction procedures and 9,200 Botox and wrinkle filler procedures. On the personal side Dr. Nowak is actively involved in community fundraising and spends most of his free time with his family. He‘s also a fantastic cook as well as an avid outdoorsman who enjoys hiking, mountain biking and most of all, fishing. For the 4th consecutive year we got to be in “THE TOP 5 COSMETIC SURGEONS” in San Diego thanks to your support. Being nominated was Great, and I’m glad to see we’re being recognized for the excellent work we do…but being the Best can only come from our Patients. It’s Your Vote That Counts! First, I’d like to Thank all of our loyal clients that have been coming into Nowak Aesthetics and the trust and confidence you’ve given us over the years. Your Health and Beauty needs are our passion. It’s a wonderful and rewarding feeling to have the ability to change people’s lives. I get calls and letters from our patients telling us how happy they are with the procedures they’ve received. Don’t forget to click and watch the video about our very succesful seminar “All about your Eyes” and I wanted to apologize for not having enough spots available for all of you, that is why we put this video together. Enjoy!